The Sean O’Brien 50M/50k/26M was created after the original Ray Miller course had suffered a devastating fire in early May. The area was badly burned, and in my opinion needed time to heal. I was inspired to still bring a solid, competitive, and tough 50 mile/50k race to southern California in early winter. I also had a deep desire to still have this sort of race in the beautiful Santa Monica Mountains. The result was the creation of one of the most epic race courses to date on the West Coast. Personally mapped out and created by my close friend, Sean O’Brien, it only seemed fair to name the race after him. 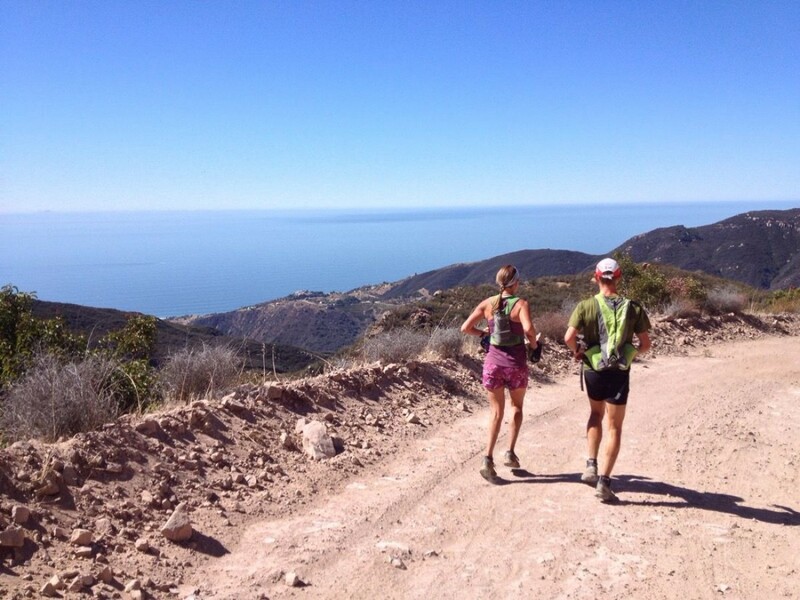 The race course consists of beautiful single-track on the Backbone Trail, miles of sweeping ocean views, and close to 11,000+ feet of gain in the 50-mile distance. The backcountry trails of the Santa Monica Mountains are breathtaking and some parts rarely touched. The race will have four distances to choose from: 100 kilometers, 50 miles, 50 kilometers, and 26.2 miles. I am honored to be bringing such an epic event to the ultra running community, and I look forward to you all running it!